What does this mean for RCMs? And what answer will you give them? 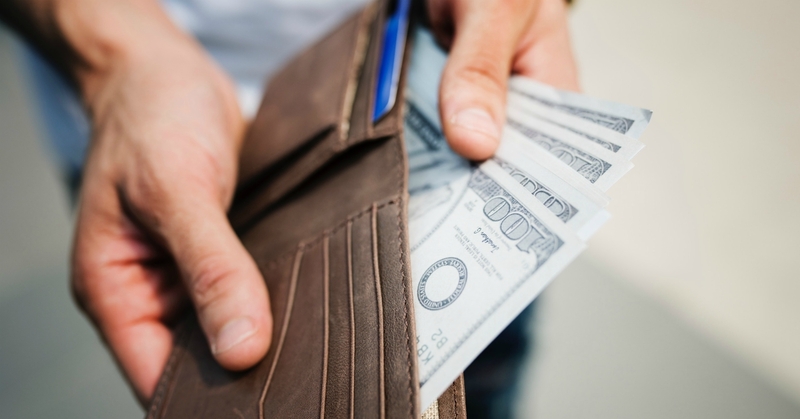 Sure, RCMs can direct their clients to individual reporting, or to reporting through their EHR… but group reporting can be a strategic advantage for many organizations, and EHR reporting can create a situation where your RCM is unable to provide value. There is another option worth consideration, though, which can allow you to support your large practices by offering to provide them with a group reporting option. If you can provide a group reporting option, you’ll not only find it easier to retain the clients you already have, but you’ll also give your team a competitive edge that will make you that much more attractive to new clients looking for alternative solutions. Consider partnering with a registry. In addition to offering group reporting options, registries can allow providers to monitor their scores, create a clear route for submission, and provide a wider range of measures to report. 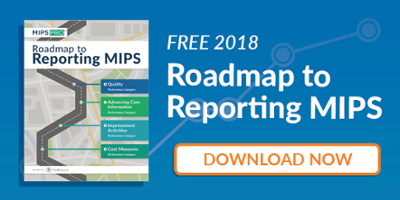 Further, by partnering with a registry solution like MIPSPRO, billing and RCM companies can also eliminate the need to add codes manually to claims in order to calculate performance, which can save your team valuable time. Healthmonix has provided streamlined reporting options as a CMS Qualified Registry since 2009. From solo providers to large Health Systems, we provide unmatched support and adaptable reporting plans to match your goals. In 2017, we successfully submitted data from 24,000,000 patient visits and 233 different EHRs, leading to a 98.6% Customer Satisfaction Rating for our MIPSPRO Registry. If you have questions about partnership options, schedule time with me here or reach out directly via email (pspence@healthmonix.com) or by phone (888-720-4100 x21).